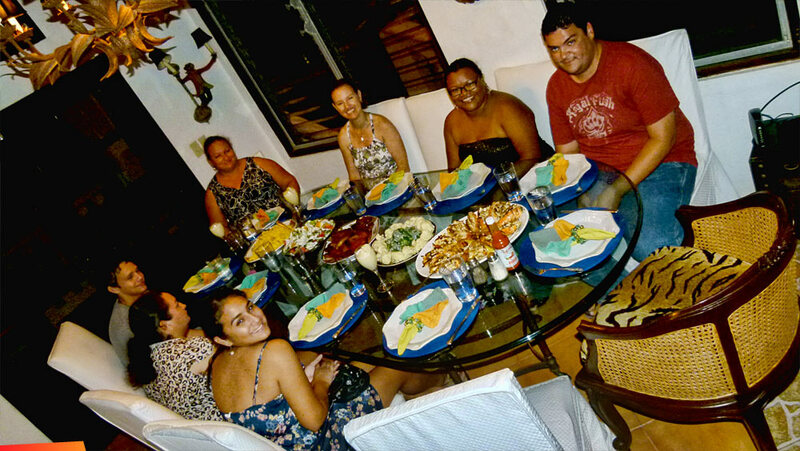 Lobster dinner at Casa Tortuga, Ramon Nunez Jr, Josie Nunez, Becky Casado, Mary Gonzalez, Robin Acosta, Michelle Nunez, and Savannah Nunez. 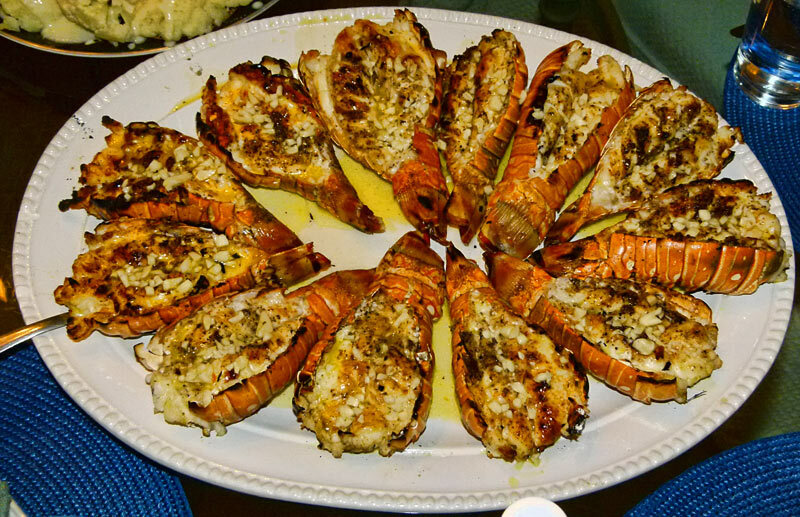 Lobster dinner at Casa Tortuga! Oh what a night! 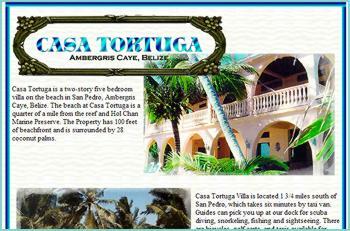 Great company, stunning surroundings (Casa Tortuga is known as "The Palace" in our house), and can Marie ever cook!!!! Thanks Peggy!